Jul 19, 2018 (China Knowledge) - Alibaba Cloud said Wednesday it has partnered with F1 racing driver Fernando Alonso to digitize its operations and make that sport more popular in the second largest economy in the world, which also highlights ambition into sports industry from the No.5 cloud computing provider globally. 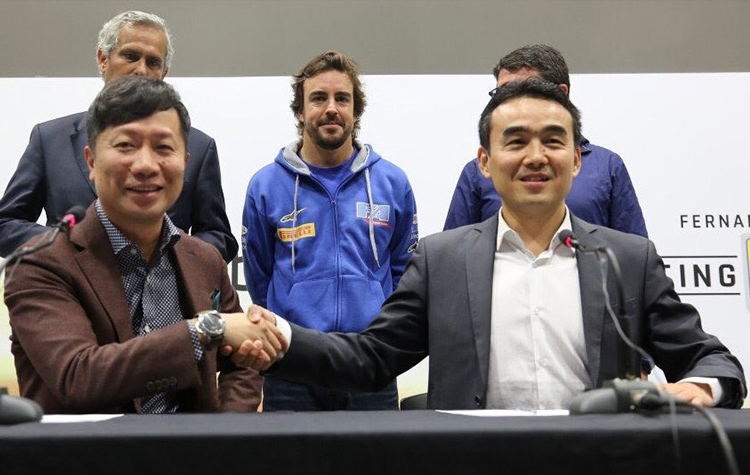 The agreement is with China's Yi Qian Communications, the official global karting partner of the two-time F1 racing champion and was signed at a ceremony in Spain attended by Alonso and representatives of both Alibaba Cloud and Yi Qian. Under its terms, Alibaba Cloud has committed to using technology to transform existing karting training programs and venues operated by Yi Qian. "Alibaba Cloud strongly believes in the potential of technology to empower sports, which is why we are excited to work with Mr. Alonso, who has inspired a lot of people in China to participate in karting," said general manager of Alibaba Cloud in Europe. 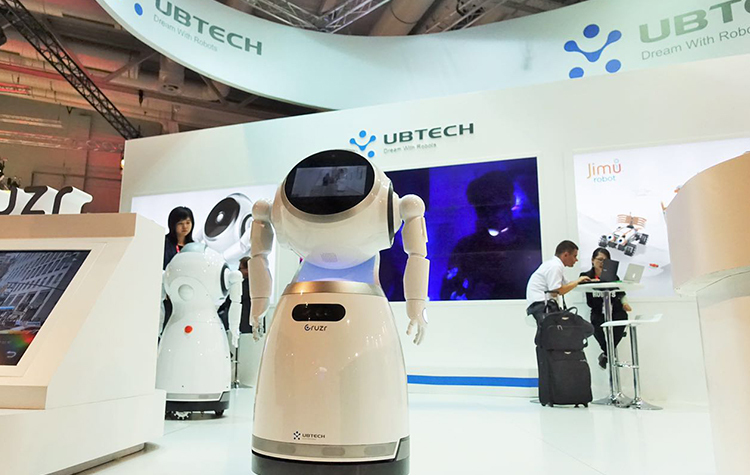 Specifically, Alibaba Cloud will offer smart-manufacturing capabilities, including cloud computing, big data, artificial intelligence and Internet of Things technology to Yi Qian's kart assembly plants in China. For drivers, all data generated while they're on the course will be turned into real-time insights to help team managers, coaches and players better understand their performance. That could help them design training programs unique to each individual driver. The hope is that the improved efficiency and quality of training will foster the next generation of kart racers in and outside of China. The deal is the latest foray into the world of sports for Alibaba Cloud, which is the official cloud services partner of the International Olympic Committee. 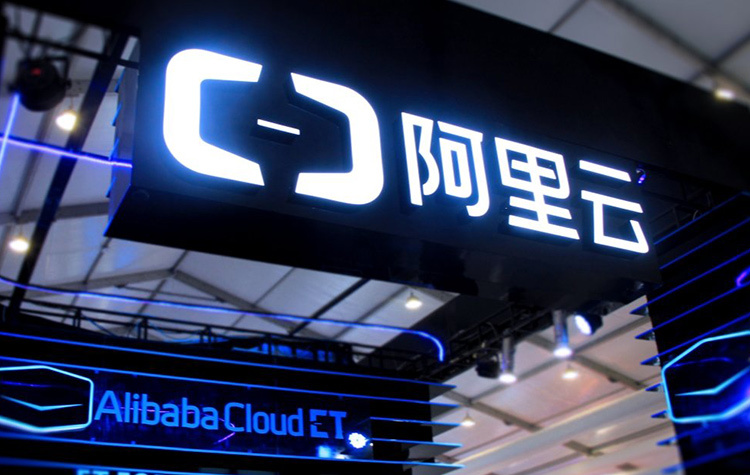 Established in 2009, the cloud computing arm of Alibaba Group, was China's largest provider of public cloud services in 2016 by revenue, according to IDC. 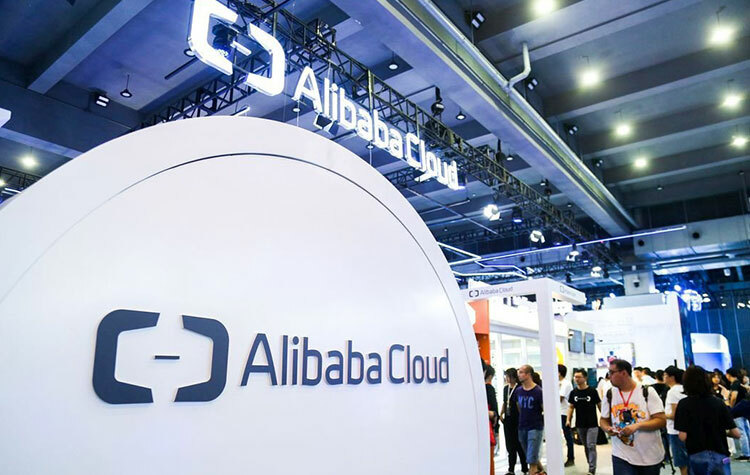 Alibaba Cloud provides a comprehensive suite of cloud computing services to businesses worldwide, including merchants doing business on Alibaba Group marketplaces, start-ups, corporations and government organizations. 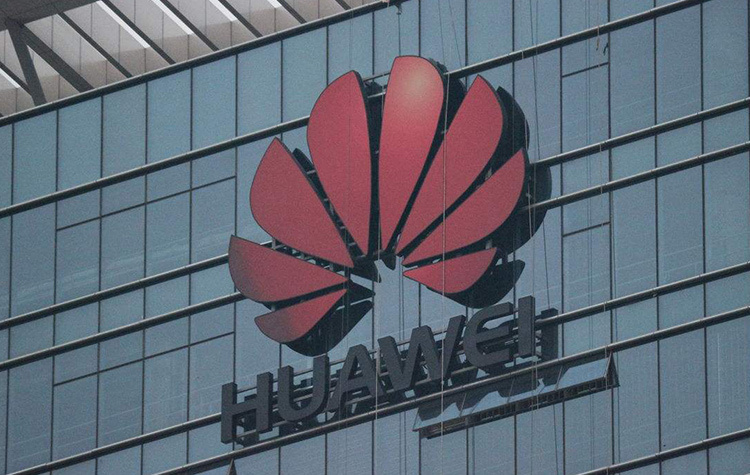 According to a recent report by Synergy Research Group, Alibaba is currently the fifth largest cloud infrastructure provider, behind the above-stated giants. 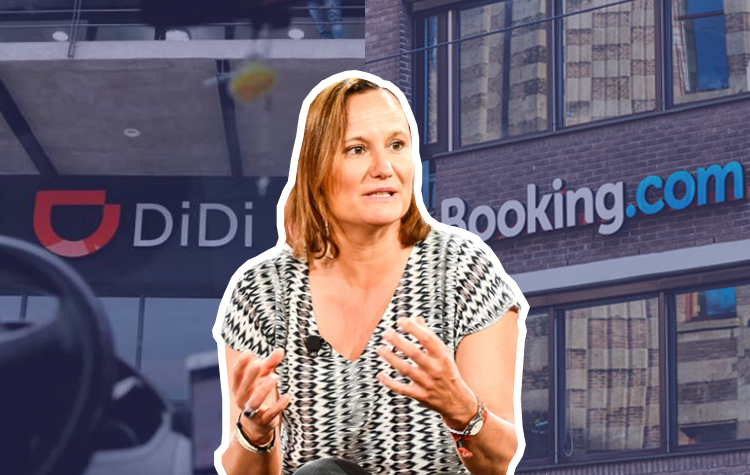 The report states, "A notable change in Q4 was that a doubling of cloud revenues at Alibaba enabled it to join the ranks of the top five operators for the first time."